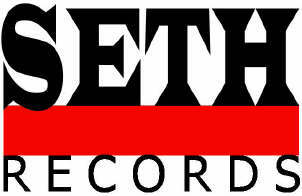 SETH RECORDS is proud to bring you the recorded music of talented songwriters and artists. House of Lanier Publishing and LL Publishing music catalogues. Now you can sing the songs of the SETH RECORDS Artists!